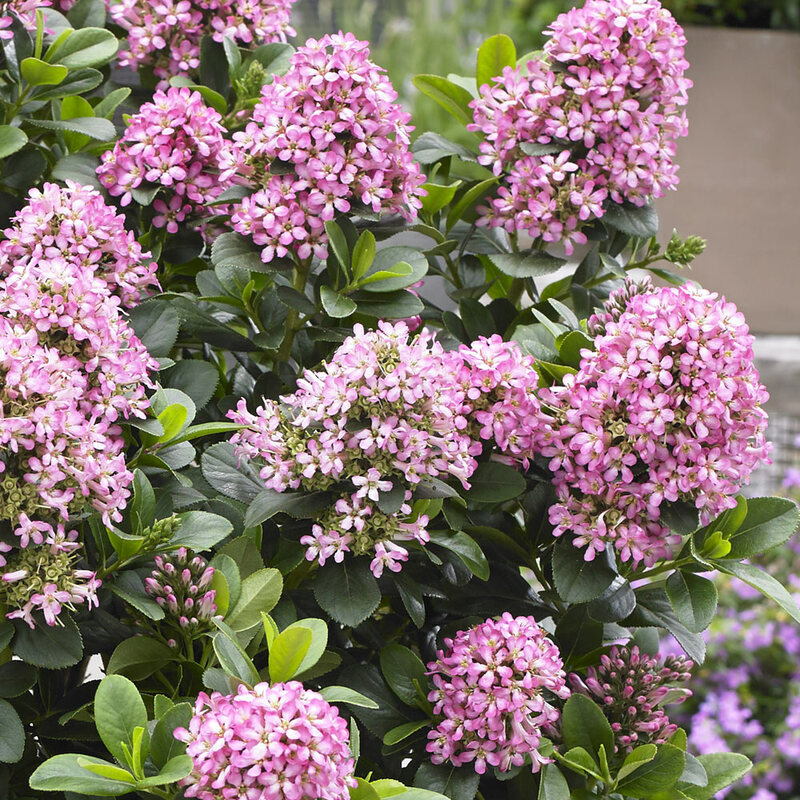 A superb new summer flowering impact shrub that really packs a punch. Clusters of tubular shaped pink flowers form on sturdy stems, with glossy green foliage. 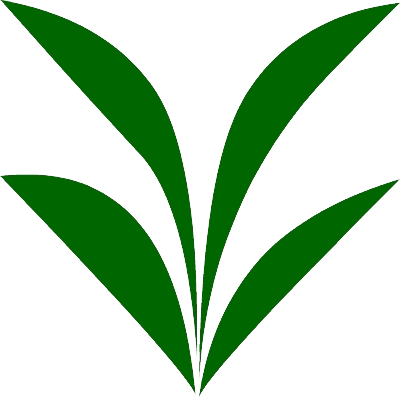 Height and spread 90-100cm. Plant in the border for best effect or why not try the patio in containers. 9cm pot plants supplied. 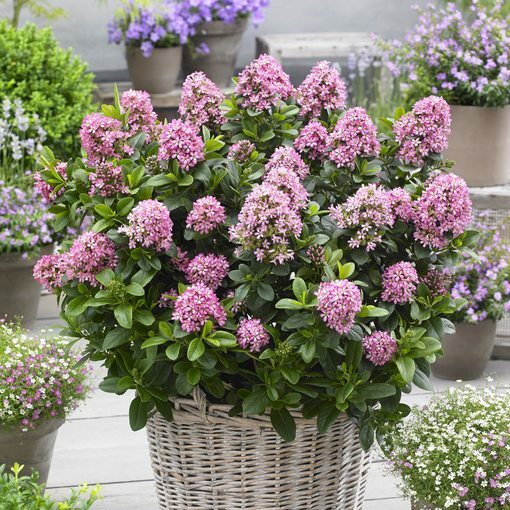 Suitable for planting in fertile well drained, balanced soil or a good quality balanced compost. Plant in full sun or partial shaded areas. In late spring remove damaged branches and shoots to avoid an unhealthy habit.